Google Maps is one of the most popular mapping service making our life easy. If you are going to an unknown place, it is the most useful apps to find locations, get step by step navigation help and traffic information. You can also download the map of an area to your phone to use it offline. Google maps is so perfect, that you will never think of any other mapping app. But it is not as accurate in countries where it has country based restrictions. In countries like China and North Korea, Google couldn’t get enough data due to restrictions. But for other countries, Google Maps is good enough to offer you accurate location and traffic data.So, I have no reason why should I recommend Google Maps alternative. If you still want to try any Google Maps alternatives, there are few to try. There could be few reasons why you need to try Google Maps alternatives. 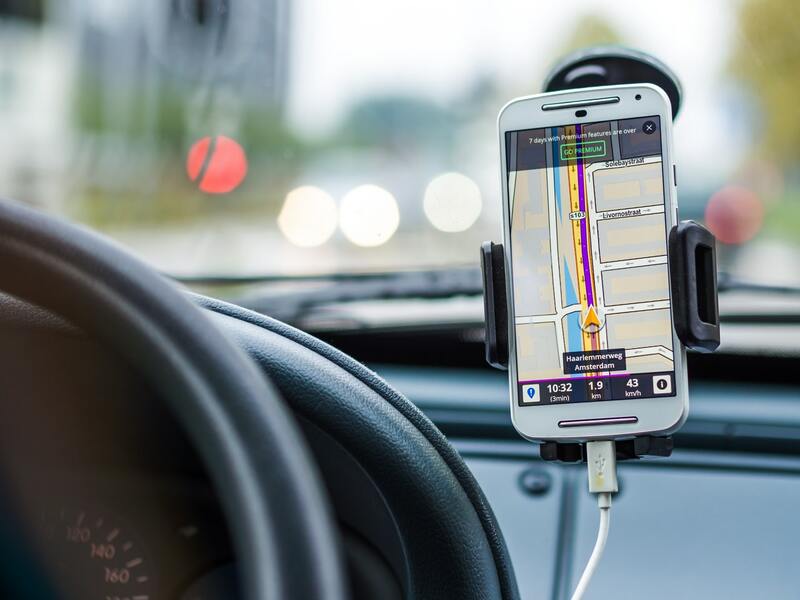 In this article, I am listing 5 best Google Maps alternatives for location, driving directions, traffic conditions and more. Bing Maps is Microsoft-owned map service launched a long time back. It was initially launched as MapBlast.com that was acquired by Microsoft in 2002. It comes with several features including 3D views and traffic overlay. You can get driving and walking directions. You can also enable options to avoid highways and tolls. You can Also add business and shopping places. Not just Maps, it also shows images, facts and other interesting things about a place if available. You can Save your favourites, share via email or print a map. Here Maps is a popular service known for its accurate transit data. It was sold by Nokia to a group of car manufacturers for $3 billion in 2015. Here Maps supports over 200 countries and offers accurate data including navigation, places to visit and detailed routes. Here maps is so popular that it powered several other services including Foursquare, Facebook, Yahoo Maps, Firefox OS, Tizen OS, Bing and more. Its offline navigation feature makes it worth to note as it even works better than offline navigation offered by Google Maps. Waze is another good mapping service that even does many things better than Google Maps. This is the reason Google acquired Waze in 2013. Google’s real-time traffic data is powered by Waze’s technology. Waze still exists as a separate mapping service. Waze is a community-driven map service and uses users location and their data to report real-time road incidents along their route. MapQuest is another notable alternate to Google Maps. If you use public transport, you will love this service. It shows local transportation data and also allows you compare local transportation with Uber like services. It also shows how many calories you will burn. It offers automatic re-routing, real-time traffic conditions, ETA, location-sharing, weather reports and roadside assistance. It also detects cameras, construction sites and more to help you while navigating to your place. Navmii was previously known as Navfree. It is another popular mapping service available for Android, iOS and Windows platform. It brings real time updates including traffic details, roadworks and accidents. There is also a voice-guided turn-by-turn navigation. It also shows traffic, speeding, hazards and safety cameras while navigation. It also allows you save offline data. It offers better local search and the company has integrated TripAdvisor, Foursquare and What3words services to show data of hotels and others. It also offers Driver score and analytics that tell you about your driving skills. Google Maps is good enough to offer you best services. But it not the same for all countries. If you think Google is not good for your area, you can try these alternates. These Google Maps alternates are reliable and offer notable features. So, there is no harm in trying any of these. If you have anything to say, you can leave a comment.